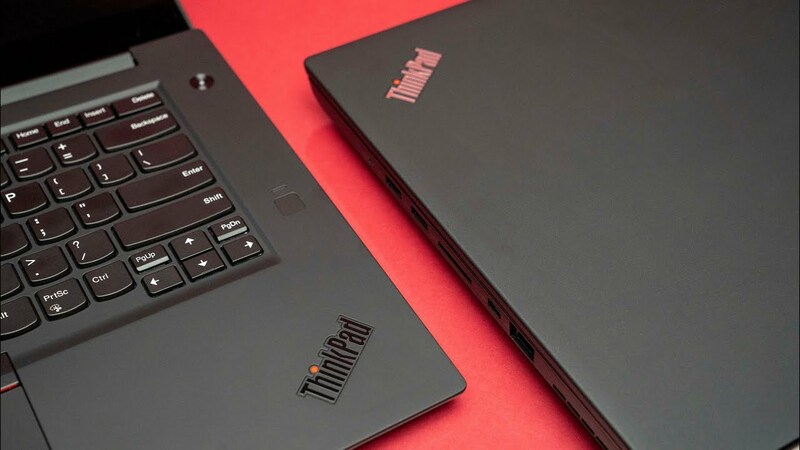 Home / Lenovo ThinkPad P72 vs ThinkPad P1 Review – Thick or Thin? Review of the Lenovo ThinkPad P72 and Lenovo ThinkPad P71. Both use Quadro cards and Xeon processors which is a bit different from the Lenovo ThinkPad X1 Extreme. Hopefully this video helps you decide which business laptop makes the most sense for you!